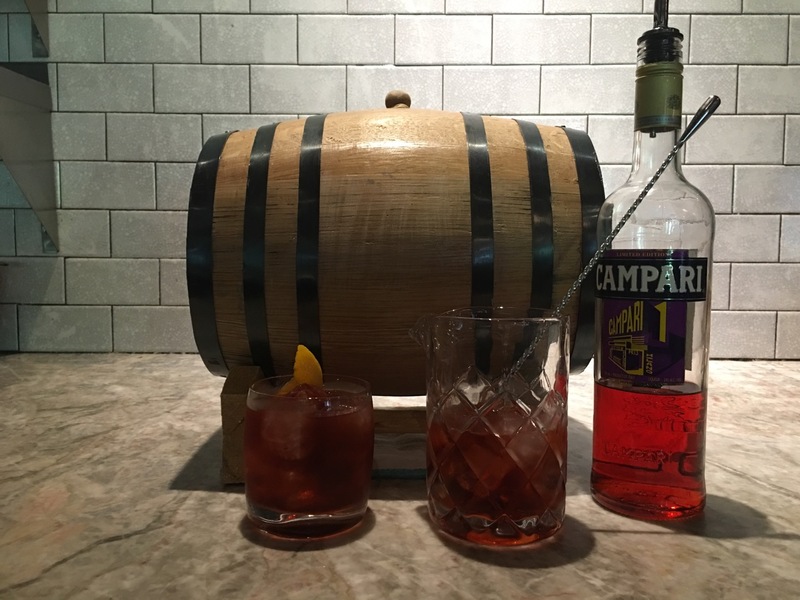 Here at Pizzaiolo Primo, we take so much pride in being a part of Negroni Week on a year-to-year basis. From the deepest parts of our Italian roots, this is something we feel has almost been tailor-made to our restaurant. We are going to be rolling out some of our bartenders’ best originals, as well as some variations on the classic that we are celebrating. This year is no different than any in the past, where we are genuinely excited to bring our best to this event, in which charity is being brought to the forefront. This year, as in the past, we are going to be donating to the Autism Society of Pittsburgh, a cause that for many of us has a personal ring to it. We look forward to providing you with an excellent level of hospitality, while also giving something back, and hope that you are looking forward to helping us. 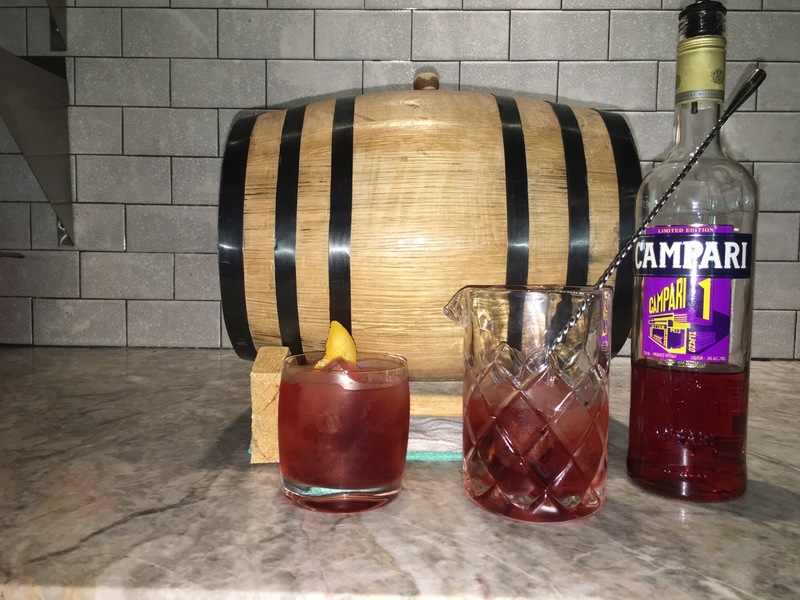 Join us in a week-long celebration of a cocktail born of an Italian count and ex-rodeo clown of the American Wild West – no joke – and his craving for strong liquors. 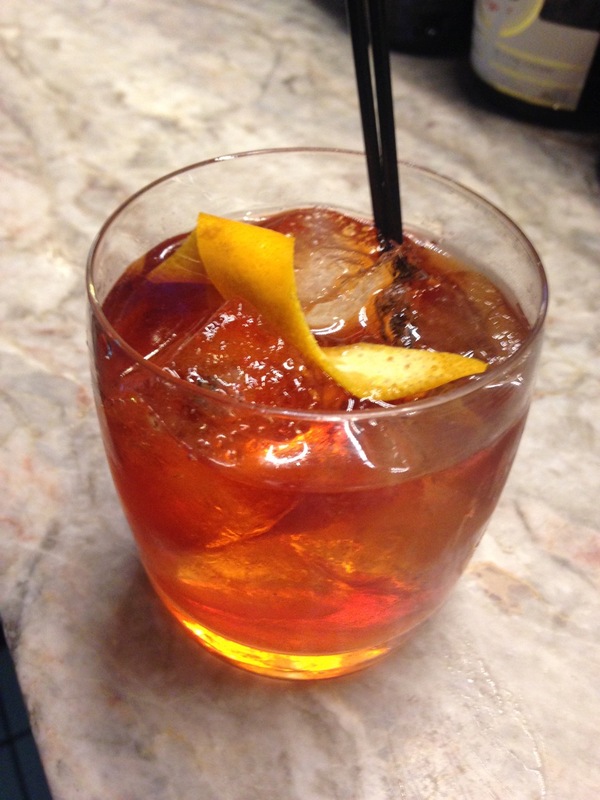 The classic was first created for Count Camillo Negroni in 1919 at Florence’s Café Casoni. The bartender who supposedly invented the drink, a man named Fosco Scarselli, later sent a letter to the count advising him not to imbibe more than 20 of the cocktails per day. 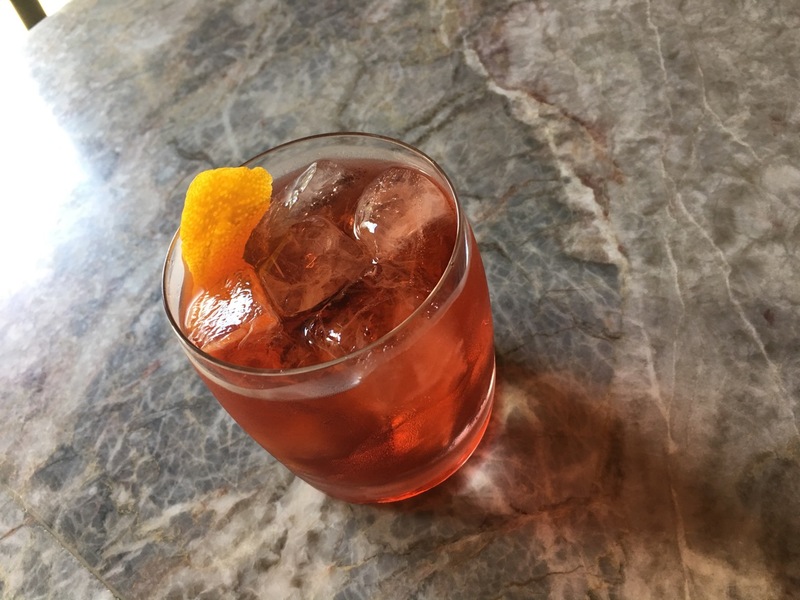 We are offering 5 lucky winners their own $20 Pizzaiolo Primo gift card after the close of the Negroni Week celebrations. *Winners to be announced Monday June 13th, via Instagram and must claim their prize in-house. 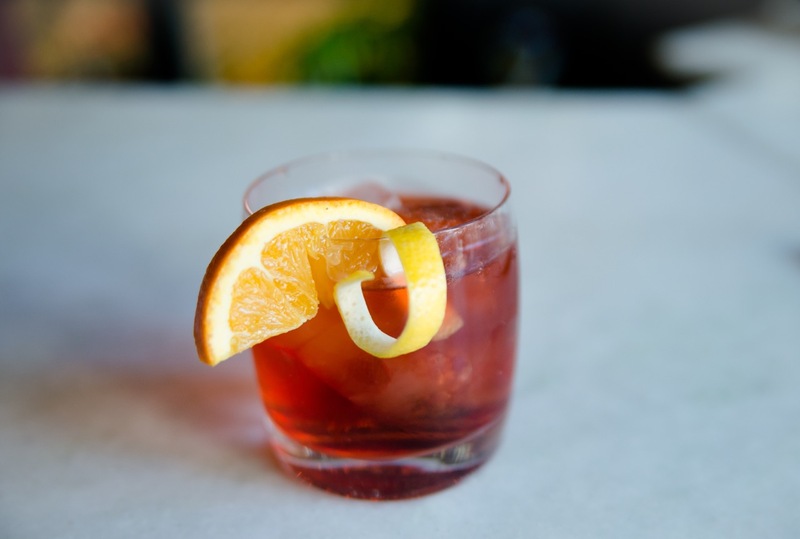 Stir Campari, gin, and vermouth in an ice-filled tumbler; garnish with orange slice. For lovers of true Neapolitan pizza, pasta, and Italian wine. Visit us at 8 Market Square, downtown Pittsburgh, Grazie!